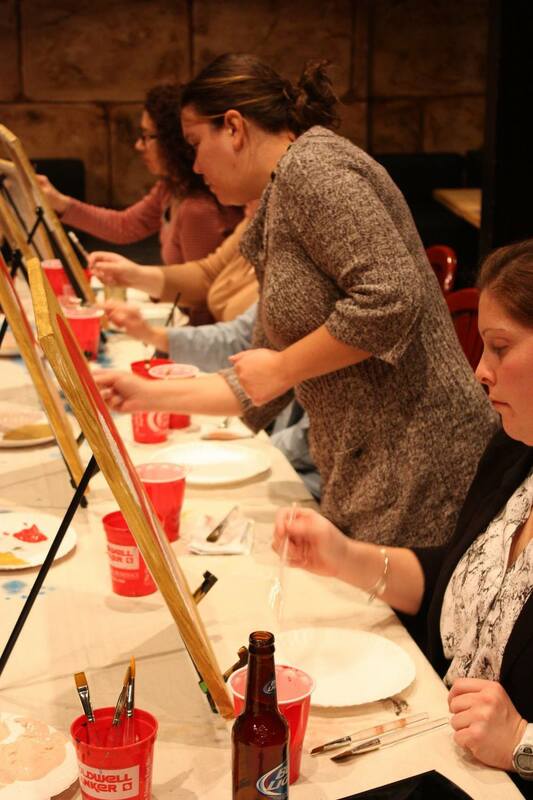 We supply the canvas, paint, instructor and of course the wine and beer is available to purchase. If you are looking for a memorable night out, in a fun and relaxed atmosphere, our classes will be perfect for you. No experience necessary! Learn how to paint and have fun with instructor Andy. $35 per person message us for details or to reserve a seat.